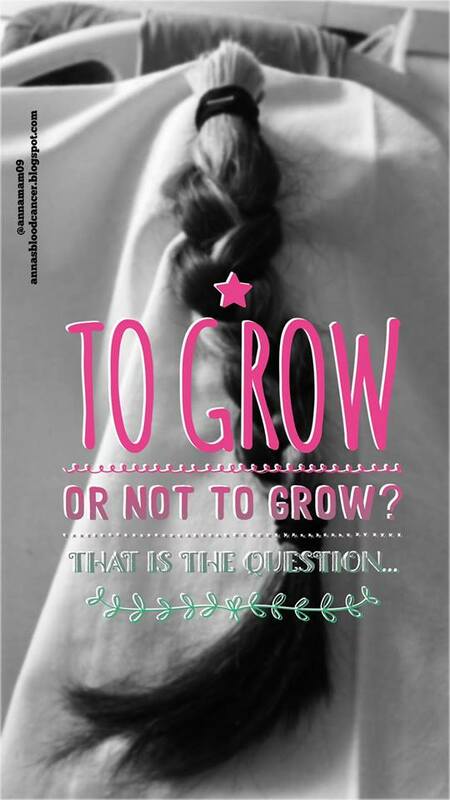 To grow or not to grow…that is the question! Shakespeare for Hair!! To grow or not to grow…that is the question! So my hair started growing back a year ago and then I couldn’t imagine being in a position to ask myself this. All I wanted then was hair, didn’t care what colour, straight or curly…just hair. Fast forward a year and I am now starting to ask myself whether to keep it short or grow it long like it used to be. I have a hair appointment coming up so I find myself debating whether to carry on growing it or keep it as it is! My hair was a big part of my personality, confidence and femininity before I lost it which actually I had been totally unaware of until it happened. I was never massively confident or full of myself but my hair was the one thing I liked about my appearance. I found the hairbrush I had taken to hospital when I was first admitted, it still had my old hair in it, I felt sick as the memories flooded back. At first my reaction was to grow it back to the length it was before, never crossing my mind that I might like it short. However, now I find myself starting to like it after months of just tolerating it, I can do different styles, use nice accessories and choose what I want to do with it. Over the years I had often looked at short styles and really loved them but, I would never have had the guts to cut my hair off…so that’s a positive. Everyone has said it suits me and they prefer it to before…are they just humouring me? It dawned on me the other day, thinking about how much it has grown in the past year, that it would take about 5 years to get it to the length it was before. Not sure I have the patience for that! It’s a very personal thing and everyones experience will be different, I get that, this is mine. One thing that upset me the most was people I knew not recognising me, it got so bad that I didn’t bother to say hello to avoid the embarrassment of blank looks. I am always honest about how I feel when writing my blog otherwise I don’t see the point. 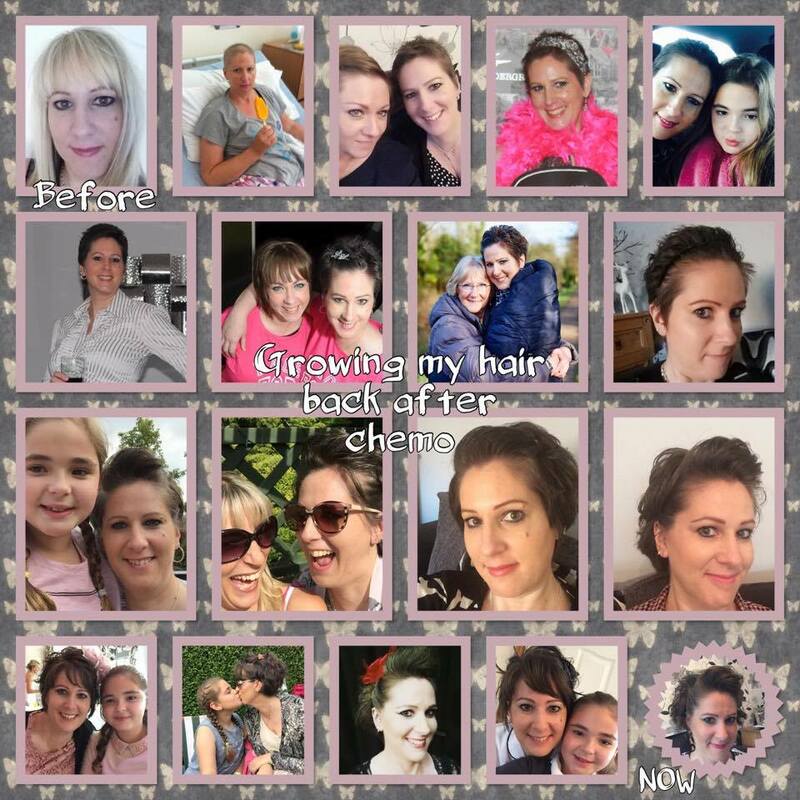 I came up with this list a while ago, the simple day to day things about hair that we take for granted yet once you’ve been through chemo hair loss become quite significant. Previous Post Riding 100 miles in London for Bloodwise! Next Post Bloodwise Impact Day! Sharing my Story!